Peter Guber has had a very interesting career – studio chief at Columbia Pictures; co-chairman of Casablanca Records and Filmworks; CEO of Polygram Entertainment; chairman and CEO of Sony Pictures – to name a few. His current occupation includes storyteller and that perhaps is his best gig yet. 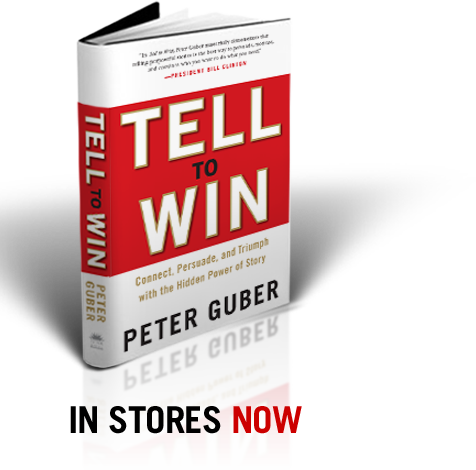 In Tell to Win, Guber draws upon his extensive experience as a thought leader in multiple industries to deliver an easy-to-read and easy-to-follow book on how success is driven by creating a compelling story that moves people to action. 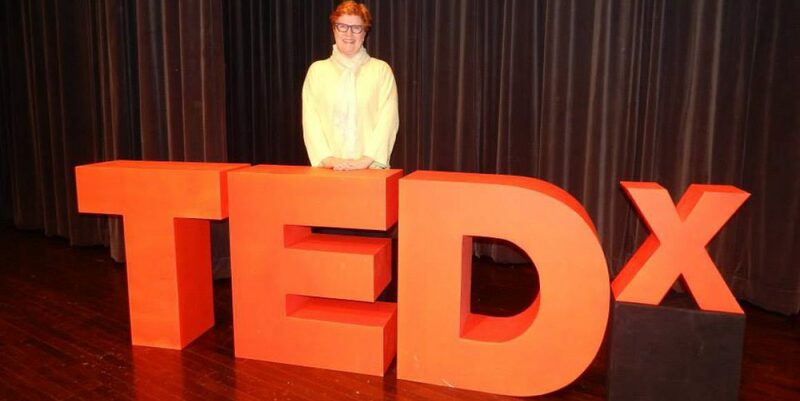 Moving beyond ‘death by powerpoint’, he brings to life the power of story in what he calls the ’emotional transportation business’ and states “if you can’t tell it, you can’t sell it”. Short, sweet and right to the point. If you are looking for a good reference book for the use of storytelling in business to achieve your goals, this is one of the better ones I have found. 5. using state-of-the-art technologies online to make sure audience commitment remains strong. This entry was posted in Branding, Corporate Culture, Corporate Storytelling, creativity, Design, jungian psychology, Keynote Speaker, Motivational Speaker and tagged Business, Casablanca Records, Columbia Pictures, Ginger Grant PhD., Mandalay Entertainment, Microsoft PowerPoint, Peter Guber, Sony Pictures, Sony Pictures Entertainment. Bookmark the permalink.